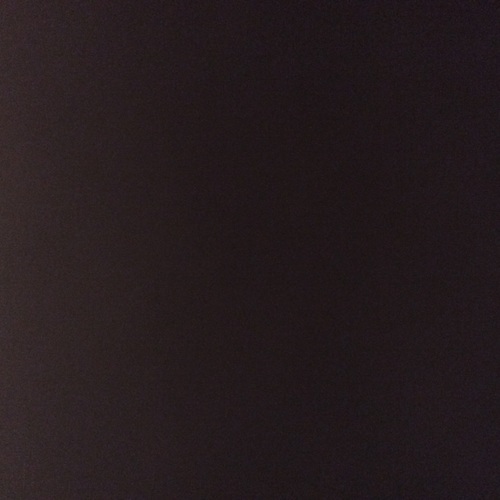 Casting Call Club : . 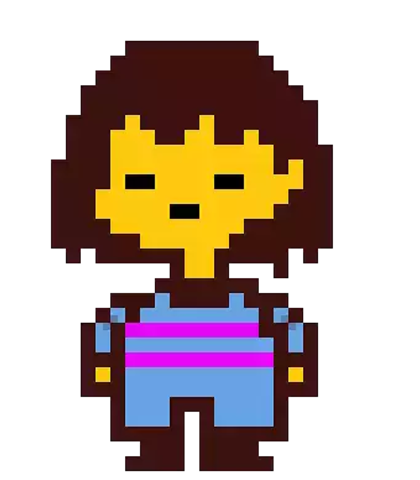 A tribute to the Ask Frisk and Company webcomic, as well as Undertale in general. This is about fourteen parts rap and one part song. The original song, which this parodizes, is A Tropical Octav3; see it for the tune/rythm. The complete lyrics can be found here. 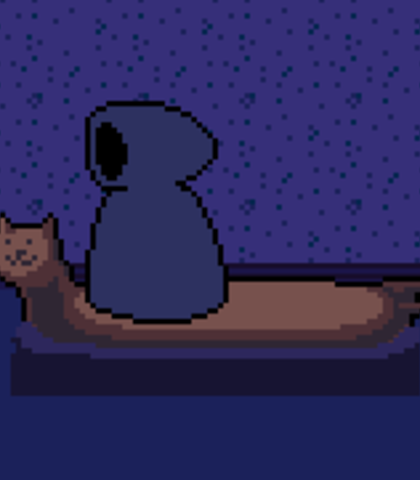 As a sidenote, if anyone is interested in doing art for the project, please contact me. Thank you to all auditioners! Try to make her sound similar to the Studio CatBird dub. This is the voice that most fans tend to associate with her. Butterscotch pie, child, here, take my hand. Out here, no spectral analysis. 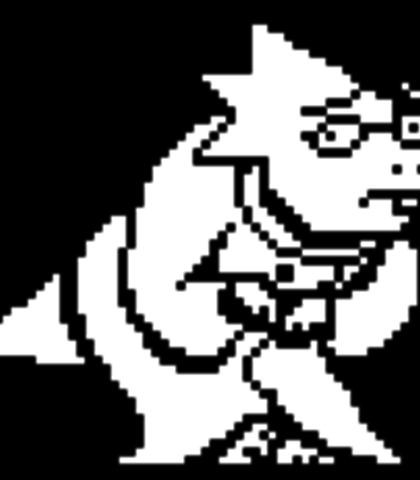 Hey Undyne, Undyne, I'm incapable of fission! Try to make her sound similar to the Studio CatBird dub. This is the voice that most fans tend to accociate with her. You may call it a clash, I call it a-tryin'. Here to combat on this deserted island. 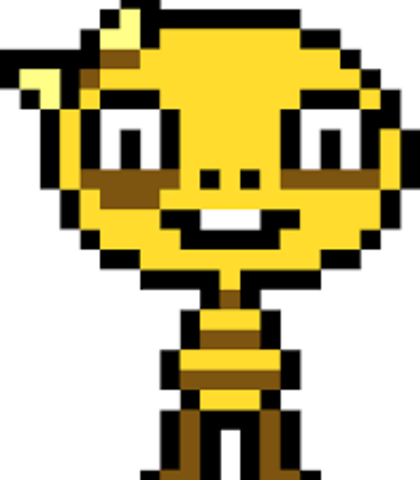 Jealous 'cause I leave Monster Kid smiling? You're on the right boat, on the right river. True, I have spears, but there's no need to quiver. Preferably, try to make them sound similar to the Studio CatBird dub, but this is not a requirement. 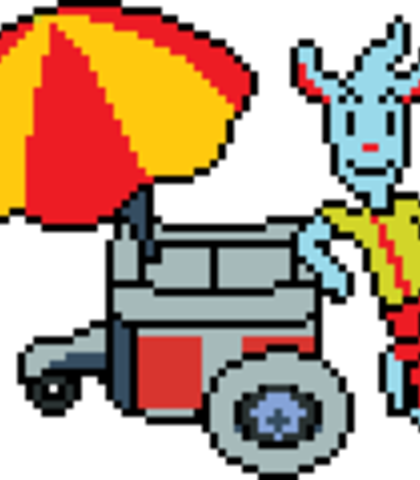 PG blog and yet Undyne is shirtless. 201X, the monsters have been rescued. Try to make him sound similar to the Studio CatBird dub. This is the voice that most fans tend to associate with him. I need a bandaid, I need a flower. What's the matter, is the sauce too sour? I have parents, a daddy and mama! Okay, I'll be patient so far from New Home, from the Hotland nation. But like I always say, you must stay determined. Try to make her sound similar to the Studio CatBird dub. I'm alive once again; what is this sensation? Try to make them sound similar to the Studio CatBird dub. This is the voice that most fans tend to associate with them. If your interpretation requires editing or an audio effect, you need to do that yourself, but this is not required. Somebody stop his memelord power! 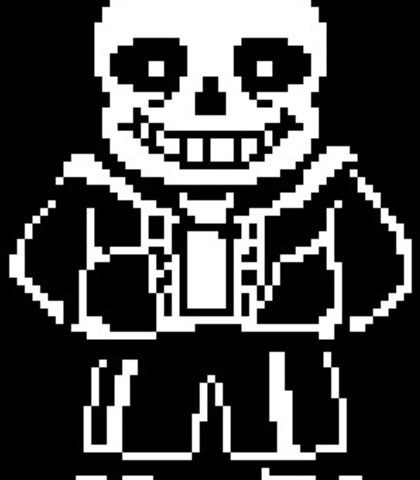 To have a bad time I don't need your permission. I simply refuse your judgement hall jurisdiction. Then a memelord won't serve his purpose. Don't always get what you want, you see. You poor little ghost, I have 1 HP! 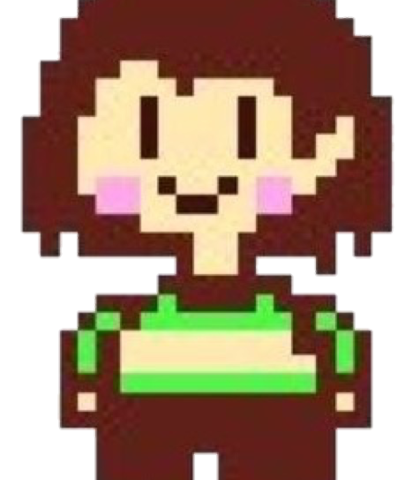 You'll have a bad time, since you chose to argue! Try to make him sound similar to the Studio CatBird dub. 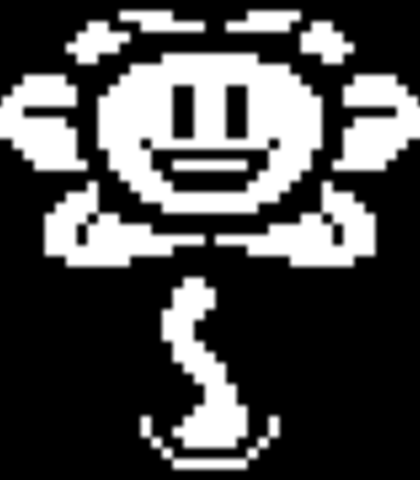 To clarify, I need Flowey's voice, and not Asriel's or Maverick Chaosdragon's. If your interpretation requires editing or an audio effect, you need to do that yourself, but this is not required. 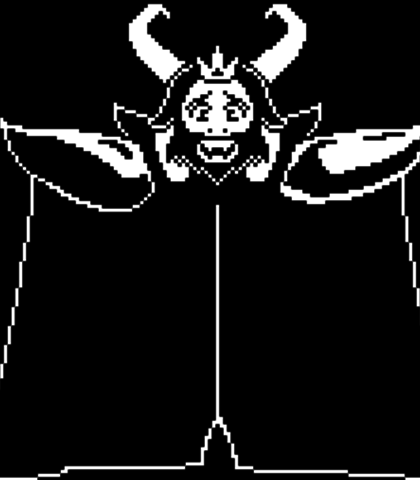 You need to chill, because Asriel's dying! I main Mega, they're Link, and we're fighting a boss. Life is full of problems, and I understand, Herman. Well, excuse me, Chaosdragon. I've got the better soul. There's no need to go bragging. Try to make him sound similar to the Studio CatBird dub. This is the voice that most fans tend to associate with him. If your interpretation requires editing or an audio effect, you need to do that yourself, but thisis not required. Darlings, my poses stop me from being dour. Cue the cameras, the action, the drama! Try to make him sound similar to the Studio CatBird dub. On the Canadian border at twenty-two, you're my best friend, so of course I'll stay with you. 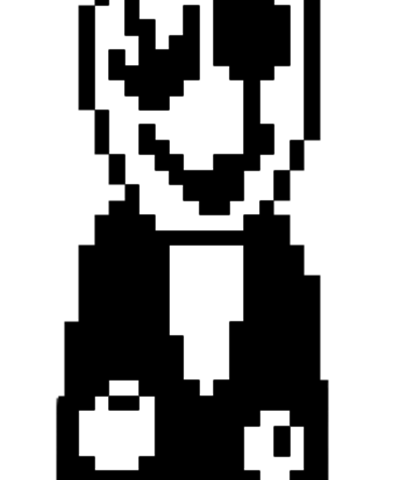 The Gaster from the alternate universe. Try to make him sound similar to the Studio CatBird dub. If your interpretation requires editing or an audio effect, you need to do that yourself, but this is not required. 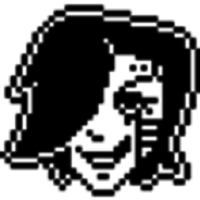 Also, note that someone who auditions for the other Gaster may get the part instead of someone who auditions for this one. Beware of the gal who speaks in jaws. We'll carry on. Somebody gets you. So rhyme with "oranges." The melody will let you. Get your worries gone. The angel will bless you. Try to make her sound similar to the Studio CatBird dub. If your interpretation requires editing or an audio effect, you need to do that yourself, but thisis not required. Try to make them sound similar to the Studio CatBird dub. This is the voice that most fans tend to associate with them. Not perfect up here the surface. Try to make him sound similar to the Studio CatBird dub. This is the voice that most fans tend to associate with him. If your interpretation requires editing or an audio effect, you need to do that yourself, but this is not required. 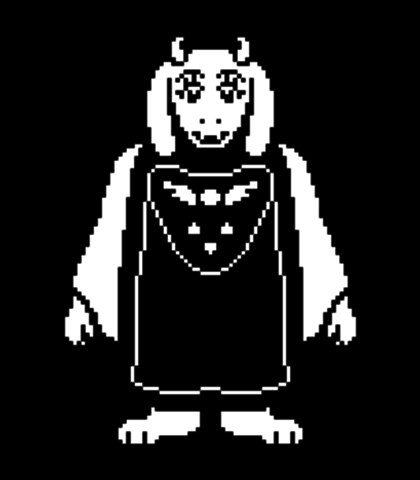 Also, although you may decline, your audition for this may lead me to request that you voice Gaster from the alternate universe, even if you do not get the part. Spectacular, you don't speak hands? You're a scientist, so understand! Never mastered those words, it wasn't part of the plan? Herman, please don't go leaving. S***, the orange tea smelled oh so sweetly this evening. Thank you for perceiving that your soul has returned, for it's love I'm receiving. He's mad, what did I do?